On September 18, 2017, Angus Systems was once again a signature sponsor for the Wishes Fore Kids Golf Classic held at the Cherry Downs Golf Club in Pickering, Ontario. 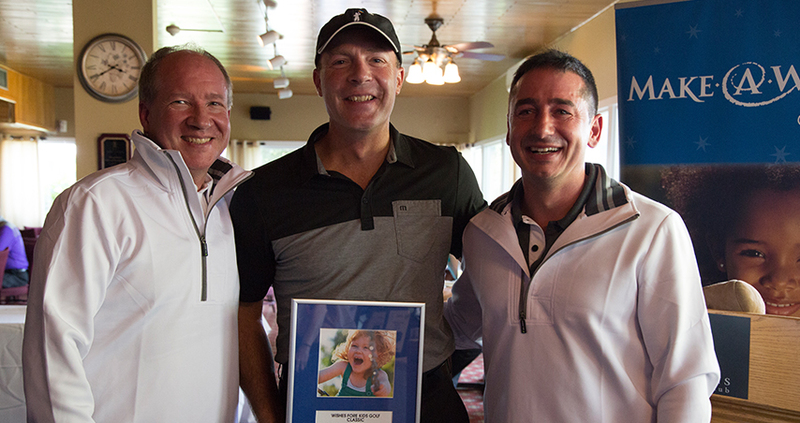 The Wishes Fore Kids Golf Classic is headed by our very own Glen Collins and Mario Cervoni of Schofield Aker Insurance Group Limited, who have co-chaired charity golf tournaments together for the past 16 years. For five years now, they have co-chaired this tournament in partnership with the Toronto and Central Ontario Chapter of the Make-A-Wish® foundation. 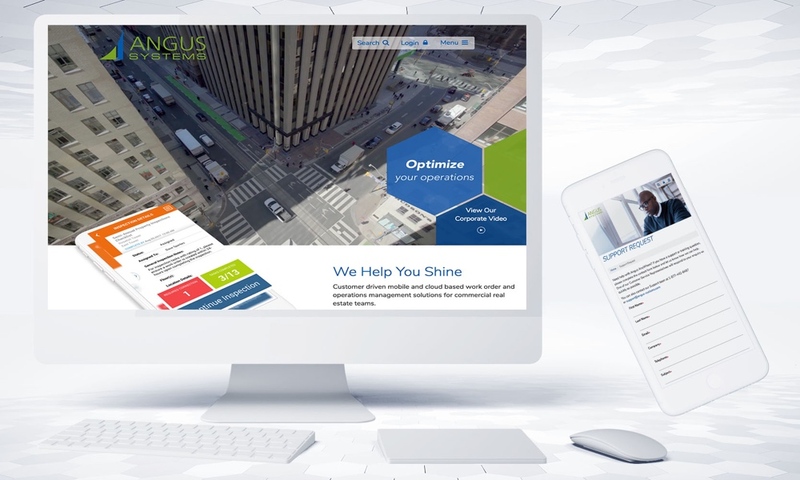 Since its inception, the event has had the same two signature sponsors, Angus Systems and Accompass, who thoroughly enjoy supporting this charity year after year. “We chose to support Make-A-Wish® Canada because it has always been a passion of mine to help kids.” – Glen C.
This year, the tournament brought out 76 golfers, and with the tremendous support from all of the participants, volunteers and incredible sponsors they were able to raise over $53,000 which brought their 5 year total to almost $245,000. Wishes Fore Kids is much more engaging than most golf tournaments. People are greeted at the registration tent and after receiving a wonderful registration gift, are treated to a full breakfast available to them in the dining room. They then get treated to a great day out on the course, where there are activities located on each and every hole. There are multiple food and beverage stations as well as giveaways from sponsors. Smaller events within the event take place such as putting and chipping competitions. “I don’t know how we’ll ever top our first ever tournament speaker. We had a little girl by the name of Stephanie Clayton, who was 11 years old at the time. She was born with most of her abdominal organs on the outside of her body, and so, as one could imagine, [she had numerous medical problems]. She stood up there and she spoke about her struggles living with this condition and yet she had the most upbeat positive attitude you could ever imagine. You couldn’t help but get emotional as she talked about her journey. She certainly put life in perspective. Visit the official Wishes Fore Kids Golf Classic webpage on the Make-A-Wish® website.